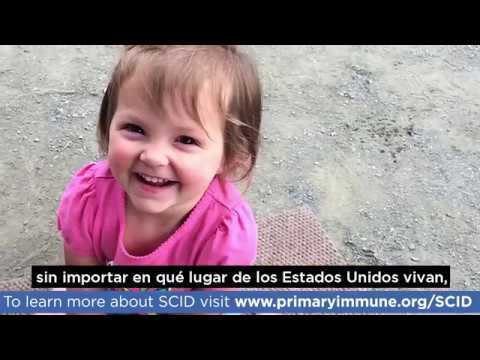 Aprenda sobre la campaña década-larga acertada de la IDF para la evaluación universal de SCID del recién nacido a través del país, así como el trabajo actual de la IDF para asegurarse de que cada familia que se enfrenta a un diagnosis de SCID tiene acceso a recursos, atencíon y el apoyo que necesita y merece. 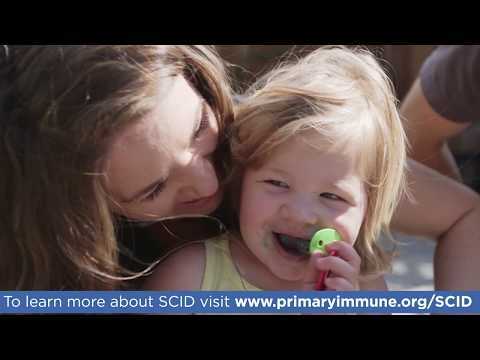 Learn about IDF’s successful decade-long campaign for universal SCID newborn screening across the country, as well as IDF’s current work to ensure that every family facing a SCID diagnosis has access to the resources, care, and support they need and deserve. Learn about the importance of local advocacy for the PI community and how you can get involved in your home state. 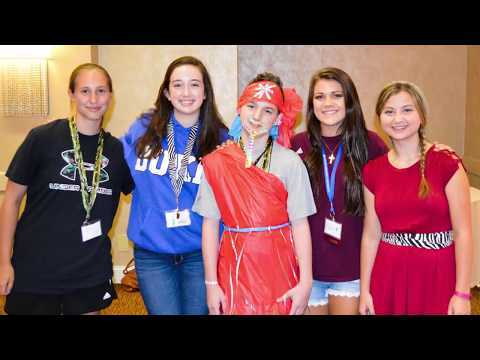 Save the Date for IDF Walk for PI 2019! This is the Winter 2019 edition of the IDF ADVOCATE Newsletter. IDF's hard-copy newsletter published two times a year and mailed to over 30,000 individuals nationwide. Click here to download past editions. Currently, IDF does not ship publications outside the U.S. We welcome those from outside the U.S. to choose the online (PDF) version of the publication.